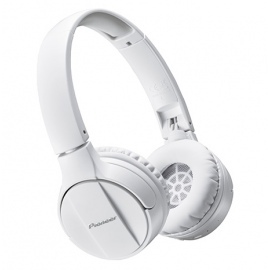 Featuring EXTRA BASS technology, these headphones have been designed to satisfy bass-heavy fanatics. 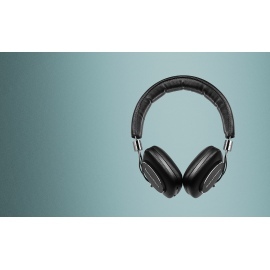 The Bass Booster feature manages the noise reduction effectively maintaining an acoustically-tight seal, giving you strict bass response and a warm bass sound on your tracks. 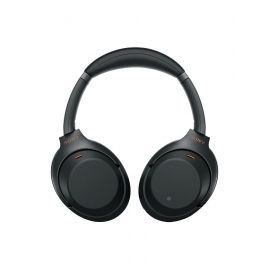 Producing tight gripping bass and long-listening comfort, the MDR-XB650BT Extra Bass On-Ear Headphones have been engineered for the ears of EDM and Hip-Hop fanatics. 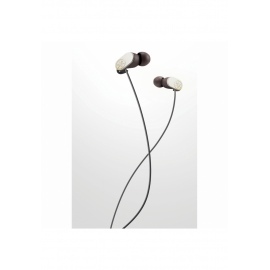 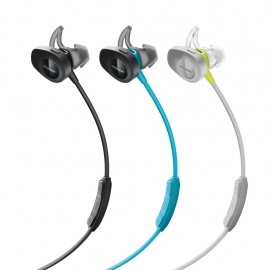 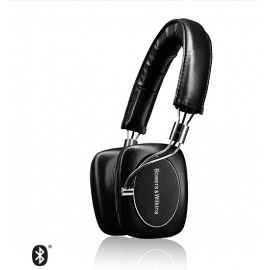 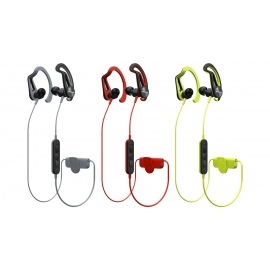 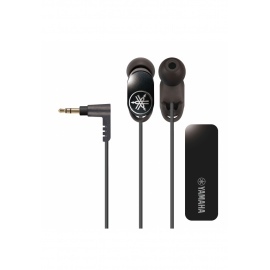 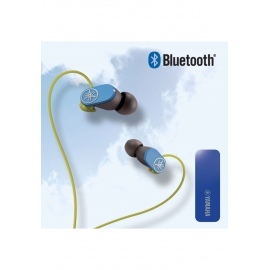 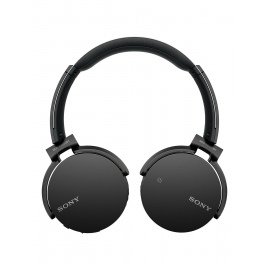 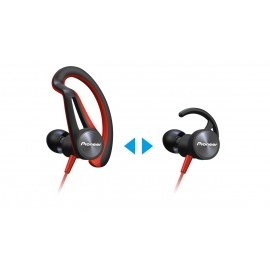 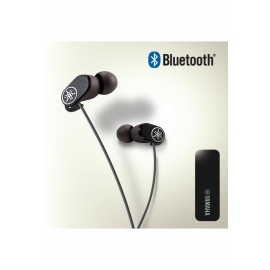 Lightweight and wireless, these headphones are perfect for mobile use without sacrificing the quality in sound. 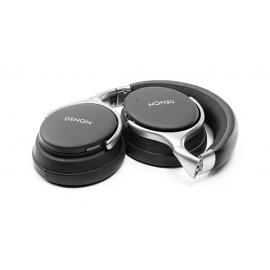 Enjoy your tracks in clear detail and wide-ranged audio due to the impressive performance of the lightweight 30mm neodymium dynamic driver units. 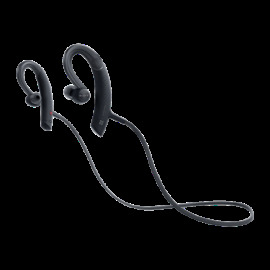 Due to the delicate sensitivity of the diaphragm you can still enjoy a dynamic range with your music, even when played at louder volumes. 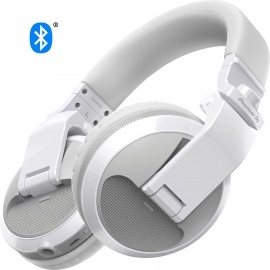 Getting cables caught on objects as you move will be a thing of the past thanks to NFC One-Touch via Bluetooth. 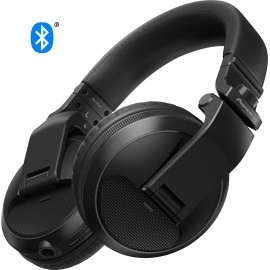 Ditch those wired connections and simply connect your NFC-enabled device to the headphones and hit your playlist or stream music seamlessly. 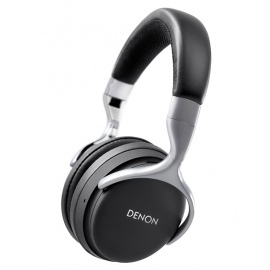 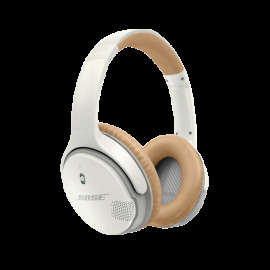 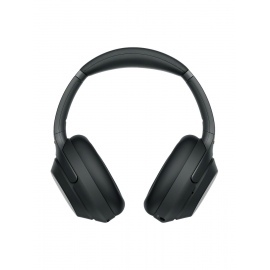 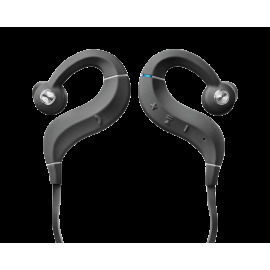 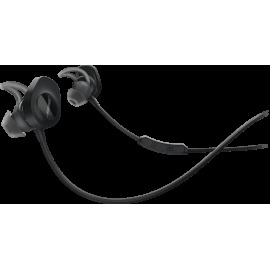 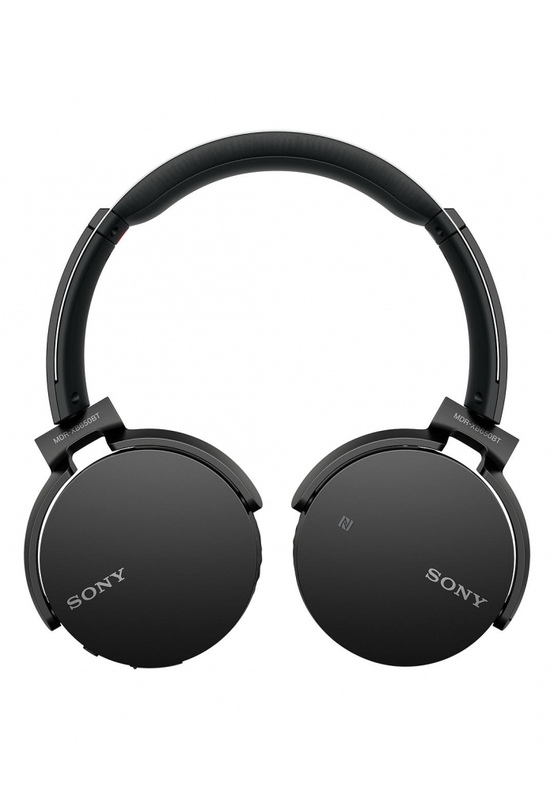 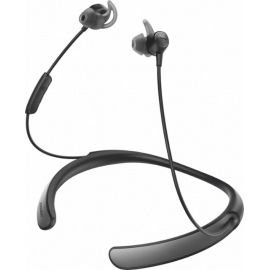 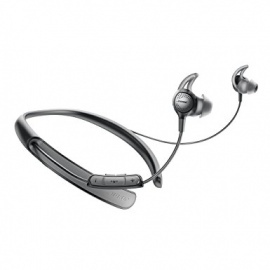 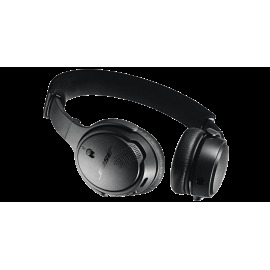 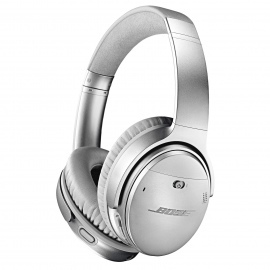 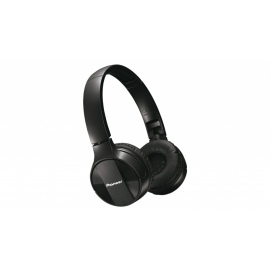 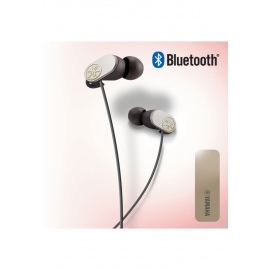 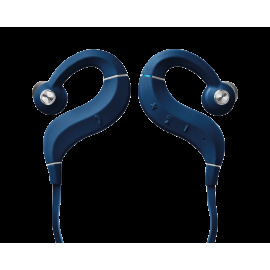 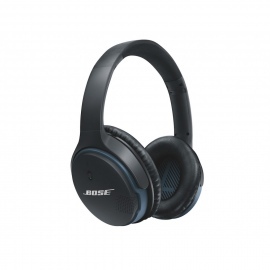 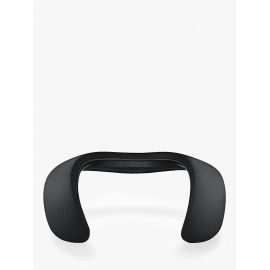 The self-adjusting headband and padded ear cups cover the whole ear, giving you a comfortable long-listening experience. 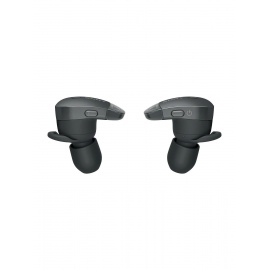 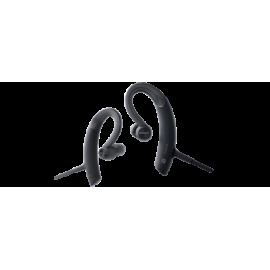 When not in use, simply swivel the ear cups flat so that they can safely fit into your bag or suitcase without taking up too much vital space. 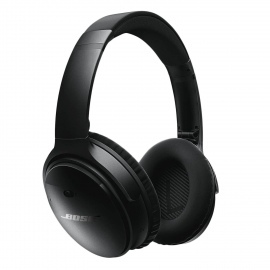 These headphones are a dream companion when completing long-distance travels. 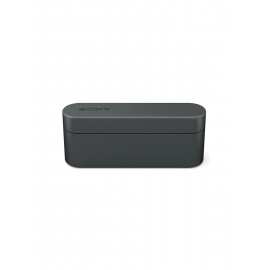 Easily enjoy up to 30 hours of play time once fully charged. 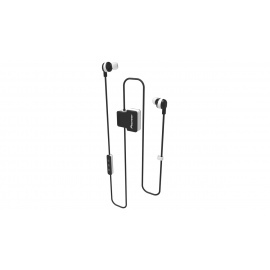 Take and handle calls without having to remove the headphones. 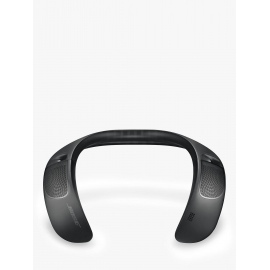 With a built-in button and mic on the headband, you can briefly interrupt your tracks and take calls, and once the call finishes your music will instantly return to the point it paused.